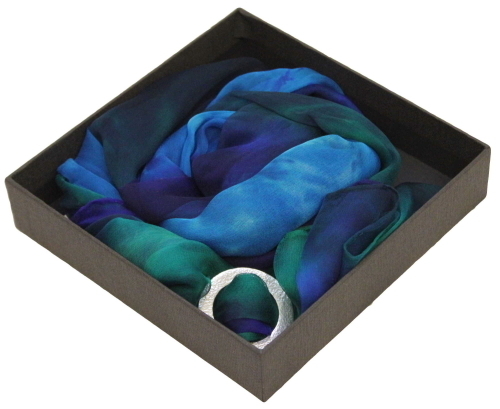 Women's silk scarves. Hand dyed and hand rolled hems. Scottish made. We ship worldwide.